Original music by Pierre Porte – Lyrics by Charles Level – Orchestra directed by Maurice Coignard, Hervé Roy, Roger Loubet, Pierre Porte. 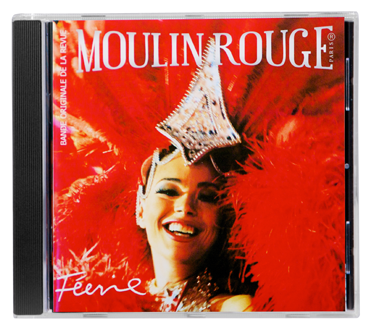 Moulin Rouge pays a tribute to the parisian women throughout the years with Java or Boogie music. Time passes and leaves space for new generations of women more beautiful and free than ever! As the highlight of this tribute the world famous French Cancan!